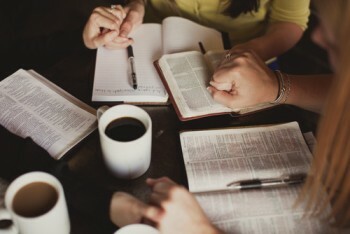 PRAYER AND BIBLE STUDY GROUP will meet in the Conference Room this Wednesday, October 18. The Scripture passages for this week are Psalm 99 and 1 Peter 2:1-12 . All are welcome.